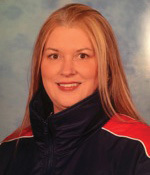 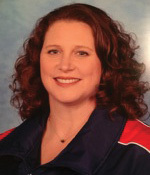 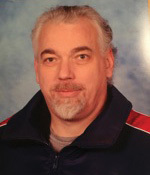 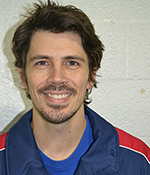 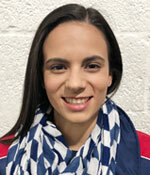 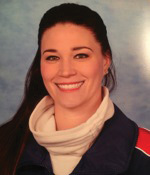 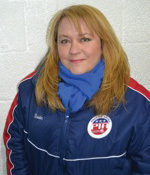 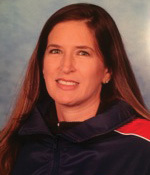 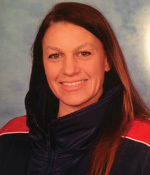 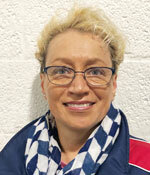 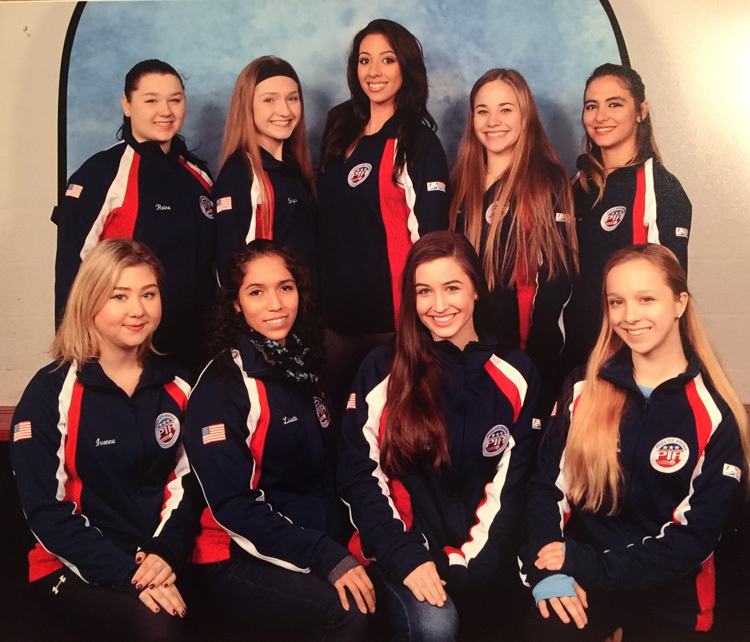 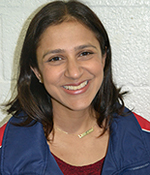 Beth has been coaching skating at Pines Ice Arena for over 15 years. 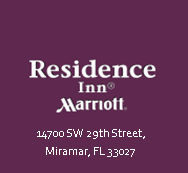 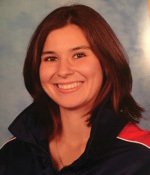 She was a Regional competitor in Singles. 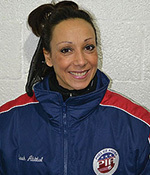 A Sectional, National and International competitor in Synchronized skating. 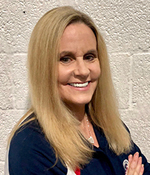 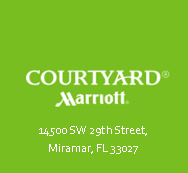 Beth has a Bachelors degree in Art and teaches all ages and levels, private lessons and groups, competitive and non- competitive in Freestyle, Moves in the Field, and choreography. 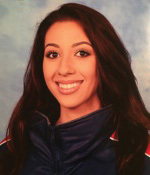 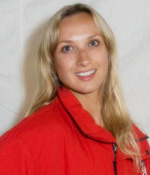 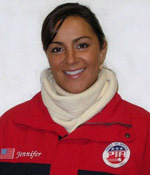 Beth is a member of USFS, ISI, and PSA.